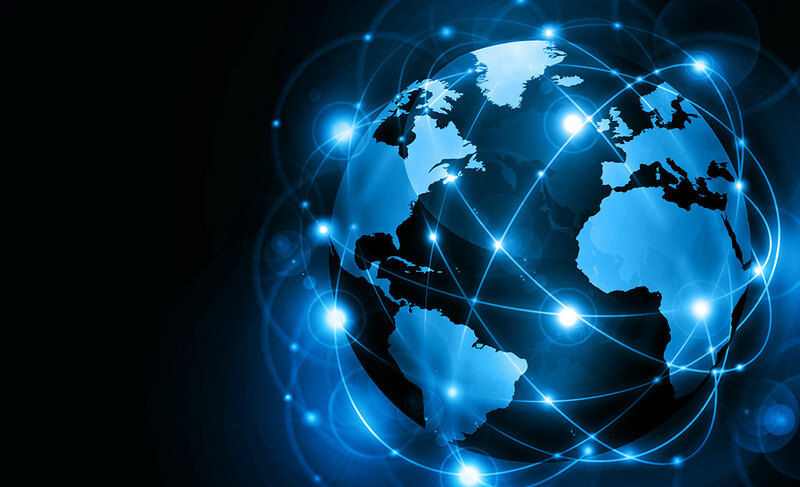 Global access makes it easy for you to operate internationally. Our strategic location on Canada's East Coast provides easy, fast, and reliable access to world markets. And because we share the same workday with the United States and Europe, this can translate into improved productivity for companies in Nova Scotia. 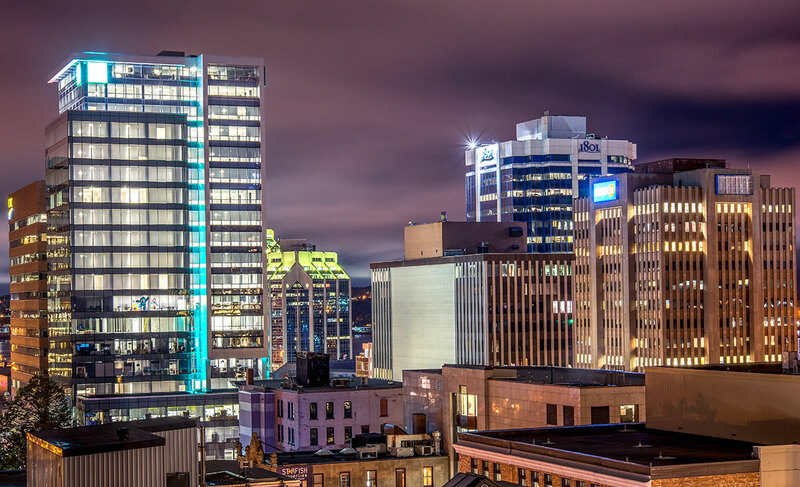 Halifax, Nova Scotia, is two hours closer geographically by air to Europe than any other North American destination, and closer to New York and Boston than it is to any other major Canadian city. By ship, businesses using our ports take advantage of being only a day’s sail to New York, which means Nova Scotia is an entire day's sail closer to major markets in northern Europe than any other North American port. Nova Scotia features an abundance of natural, year-round, ice-free harbours with depths ranging from 65 feet draft on Halifax Harbour to 200 feet draft on the Strait of Canso, giving it the deepest cargo berths on Canada's east coast. 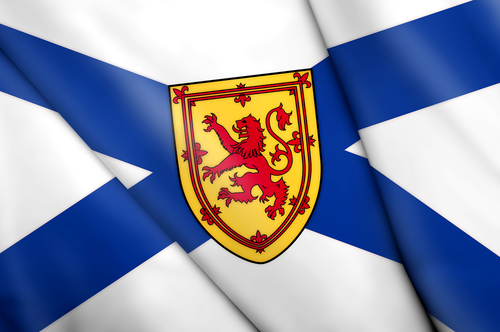 Nova Scotia is home to the only US preclearance facility in Atlantic Canada, and offers 24/7 Canada Customs services—plus NEXUS and CANPASS programs for frequent travellers. Our transportation system is an efficient and reliable combination of air, road, rail, and sea infrastructure, to meet supply chain management and logistics needs. This allows businesses to move people and products in and out of North America faster than any other gateway on the east coast. A country's reputation can be linked to its ability to attract tourism and skilled foreign workers, increase exports, and encourage foreign direct investment. Download the full details from the Reputation Institute 2016 Country RepTrak™ Topline Report, which also places Canada at the top of the list of the happiest, peaceful, and socially progressive countries. Canada ranks #2 on the 2018 A.T. Kearney Foreign Direct Investment Confidence Index®. The report looks at the world economy to determine where investor dollars will be spent and ranks countries on how political, economic, and regulatory changes will affect foreign direct investment. Canada rose three spots to second place - its strongest performance in the history of the index. 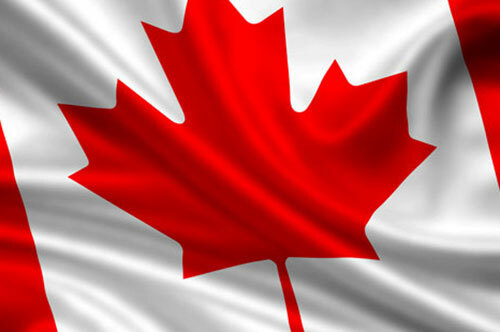 This extends Canada's streak among the top five markets on the Index to six years. Furthermore, investors are very optimistic about Canada's economic prospects, reporting greater net optimism for Canada than for the United States. Canada ranks #18 on the Global Innovation index 2018 published by Cornell University, INSEAD and the World Intellectual Property Organization. The index ranks economies based on their innovative inputs and environment. It also looks at the results of innovation by measuring knowledge, technology, and creative outputs. Canada ranks #1 out of all mature global markets for cost competitiveness according to the 2016 KPMG Competitive Alternatives Report. Like Nova Scotia as a business location? Learn more about our competitive business costs. Obtain the information and contacts you need to make strategic investment decisions in Nova Scotia.